Welcome to The Garage where you’ll see all sorts of interesting things. We may go to a Concour event, auction, or test run some cool machinery one minute, and then pry open some dusty barn and be covered in grease the next. Garage Deluxe is the coolest car hangout in town! Welcome to The Garage where you'll see all sorts of interesting things. We may go to a Concour event, or test run some cool machinery one minute, and then pry open some dusty barn and be covered in great the next. Garage Deluxe is the coolest car hangout in town! Is Garage Deluxe a real place? Well yes and no. 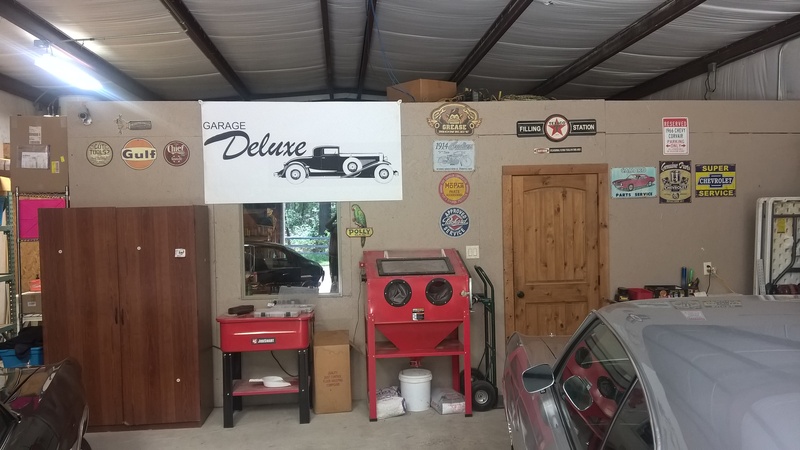 My personal workshop has been known as Garage Deluxe for many years. You can see photos of all of my crazy projects old and new. Garage Deluxe is also an virtual place me and my car friends to gather and bench race and spin a few wrenches. Greg Riley has been working on anything mechanical since his first Schwinn at six years old. His friends Don and Fred taught him all the important stuff about how to fabricate and work on cars. 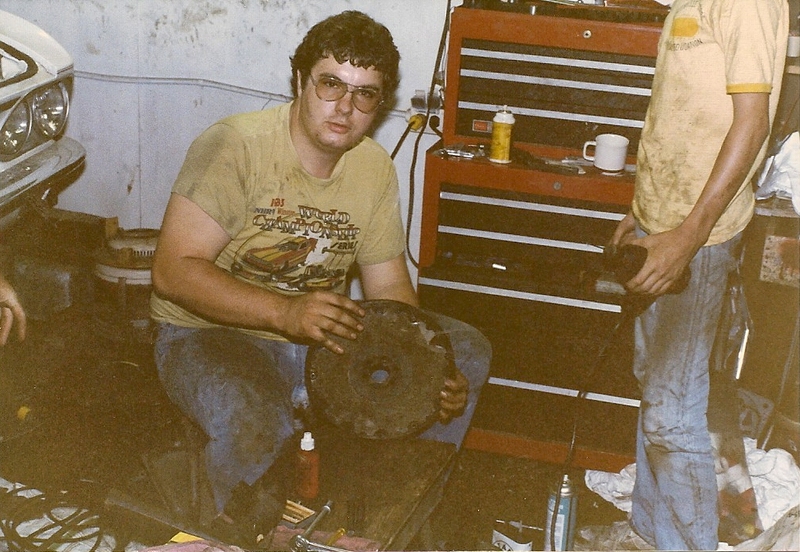 Over the next forty years he has owned, worked on, driven, raced, and talked about every conceivable type of car. Greg Riley is a thirty year sales and marketing professional with a serious affinity for automotive journalism with a specialty in collector cars and related auctions. Over the last decade his work has appeared in numerous publications and on broadcast radio. Greg is the co-author of Black Gold to Bluegrass, a historical text. He has also written and published two automotive technical manuals; The Corv-8, America’s Original Mid-Engine Supercar, and The Ultimate Guide to ‘Vairs with Air. Most weekends he can be found at his shop Garage DeLuxe indulging his passion for automotive restoration. 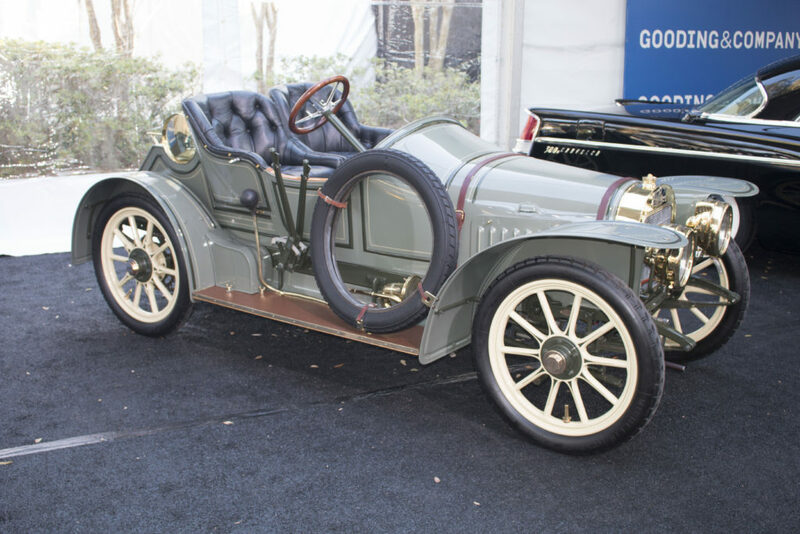 He has twice won a Texas Auto Writers Excellence in Craft award. Surf on over to the blog for the latest and greatest projects and adventures.